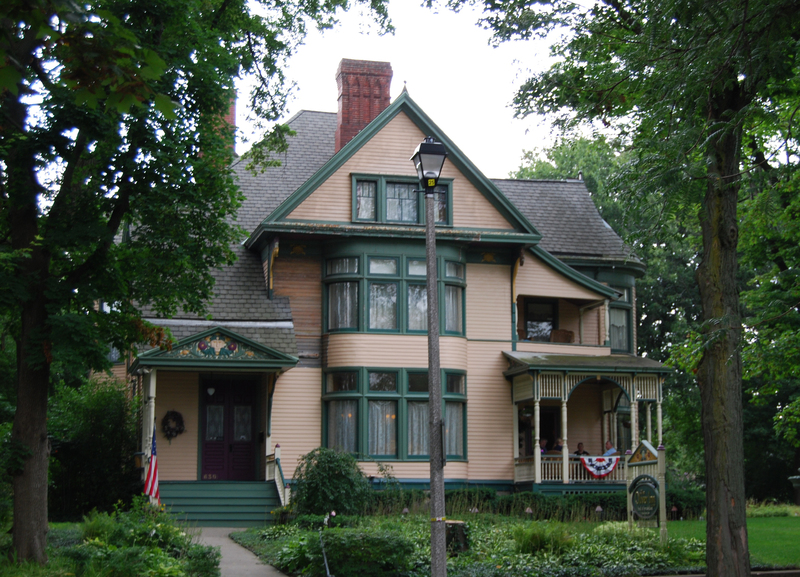 The graceful Ford Cunningham House was built in 1886 in the asymmetrical Queen Anne style that is so prevalent along West Washington but its whimscial design features make it unique. 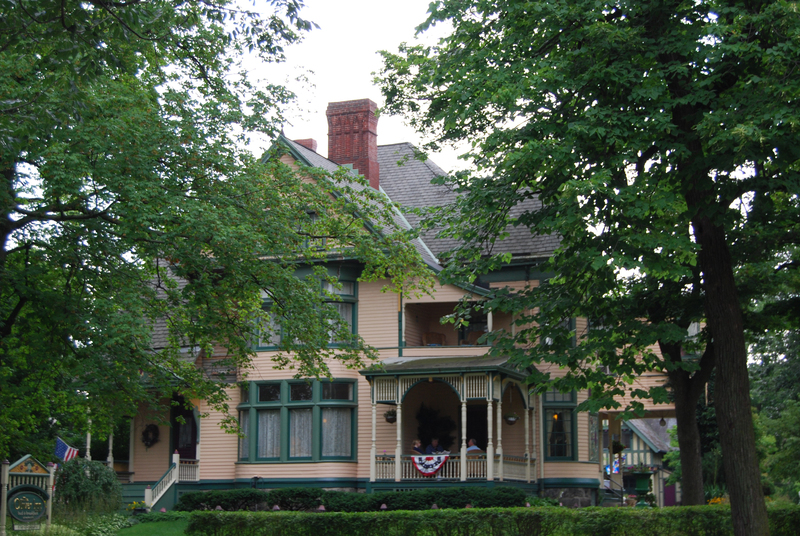 The home was remodeled by J. D. Oliver as a wedding gift to his daughter Josephine upon her marraige to George Ford. It was inherited by their niece Gertrude Oliver Cunningham. 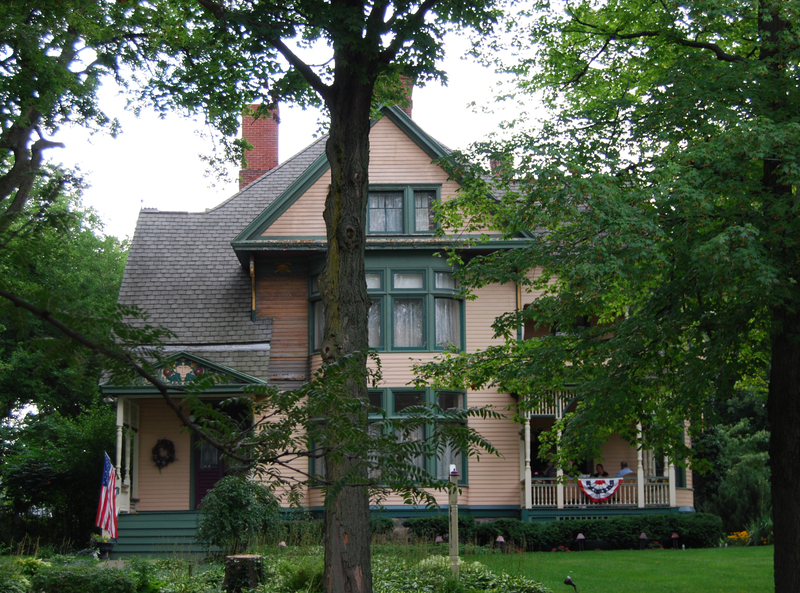 The House is now The Oliver Inn Bed and Breakfast.